Today’s shirt comes to you courtesy of the fact that I don’t plan to leave the house today. I don’t think I could wear it in public, at least not without a jacket covering it up. It’s a shame, because I like the front of it a lot. It’s also too bit for me. I bought it at a concert in Pittsburgh when I was in college, at the Igloo (Civic Arena, now Mellon Arena). Thanks to Google, I was able to track down the exact date: March 6, 1999. 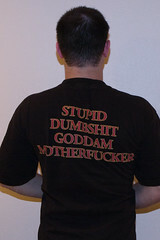 I’ve had this shirt just about 10 years, and probably worn it no more than a half dozen times. 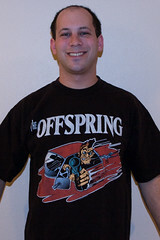 You can still get one at The Offspring’s store, here. I drive more like the people he’s getting mad at in the song than the guy singing it. Still love it. Don’t forget to take a flyer. 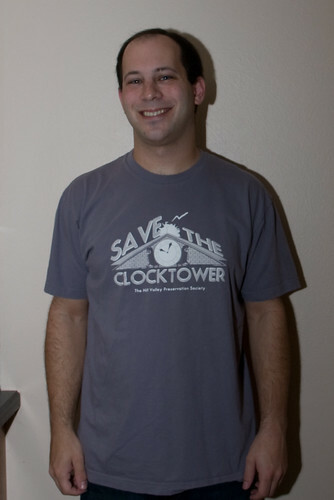 Save the clock tower! Save the clock tower. Mayor Wilson is sponsoring an initiative to replace that clock. Thirty years ago, lightning struck that clock tower and the clock hasn’t run since. We at the Hill Valley Preservation Society think it should be preserved exactly the way it is as part of our history and heritage. Purchase date: May 14, 2008. It’s been a good, but tiring, trip so far. A pretty typical Thanksgiving dinner. No shopping on Black Friday. Well, no shopping in physical stores… I picked up a Sony S350 blu-ray player from Dell. $194 shipped, after tax. Today, went to NJ to my brother’s place, and spent the day there with them. Evan is as cute as ever, and talking a ton. He’s a smart little guy. Not really much else going on right now, I guess. I’m absolutely exhausted. Probably won’t have much the next few days, either. I need to stop procrastinating. I should be packing, because tomorrow night I fly to NY for Thanksgiving. Instead, I’m watching TV, playing Rock Band, writing a post… I should really get to it already. I think I’ll go watch last week’s 30 Rock now. Well, it looks like that trip to Fry’s may not be necessary. I’ll have to wait a little longer for a bunch of my stuff, but Futurlec has prices on a lot of this stuff that Fry’s won’t be able to beat. Specifically, their Value Packs are a great deal. 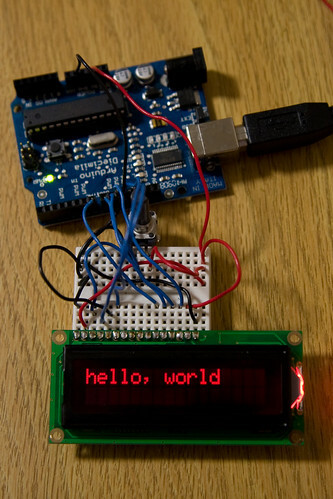 I ordered a bunch of stuff from there, so hopefully I will have the random components I will need for the near future. Tonight could be a very long night, or a very short one. It’s the softball playoffs. We’re in second place, so we play the third place team. If we win that game, we have to beat the first place team twice to win the league. I’m really not sure what I want to happen. Three games in one night is a lot, but it’d be fun to win. 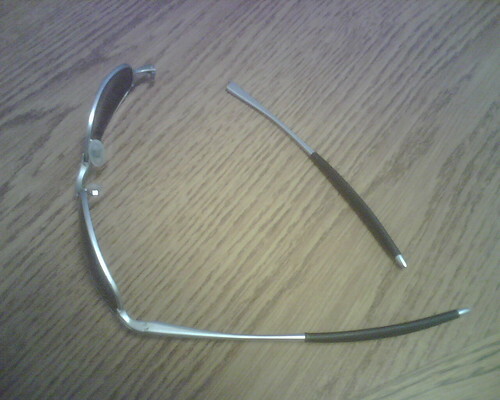 My sunglasses broke this morning. Annoyed. They were just fine last night, and I picked them up today and it just came apart. A while ago, Sandisk and Adorama had some great prices on their Extreme IV CF cards. They required rebates, but I generally don’t mind those and don’t have problems with them. So far, this time seems no different. This rebate, though, was in the form of a Visa debit card, that expires 3/09. That’s really not too much of a problem for me. I immediately used it to buy myself an Amazon gift certificate which will just sit in my account until I decide to spend it. Amazon credit is as good as cash for me. I placed two orders with these rebates, so I should have another $160 card coming, too. Maybe I’ll spend some of that money on a new pair of sunglasses. Dammit.